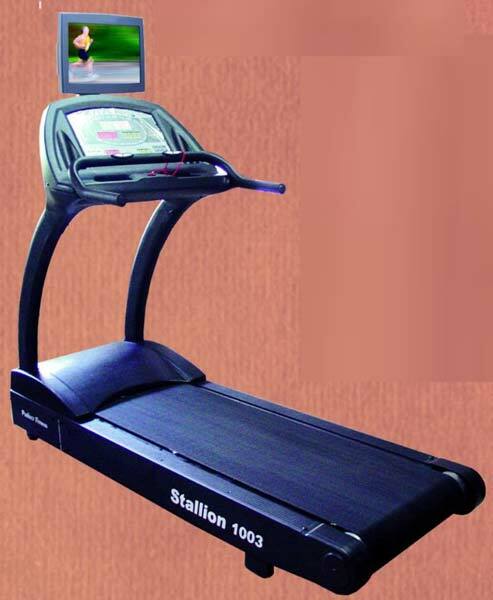 Our company is a trusted Manufacturer, Supplier and Exporter of Stallion 1003 Motorized Treadmill from Maharashtra. The Motorized Treadmills offered by us weigh 180 kg. Walking area of our Treadmill is 500mm x 1500 mm. We are capable of delivering bulk orders of the Treadmills within the promised timeframe.